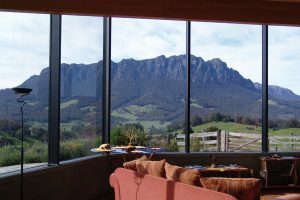 Hotels and Accommodation in Cradle Mountain has a wide range of quality levels. 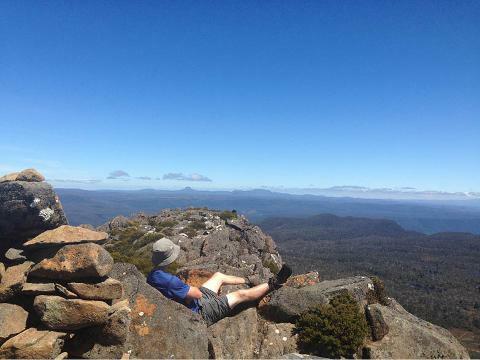 Save money booking Cradle Mountain Hotels online. Cradle Mountain is one of Tasmania’s icons, and is situated at the northern end of the Cradle Mountain – Lake St. Clair National Park. 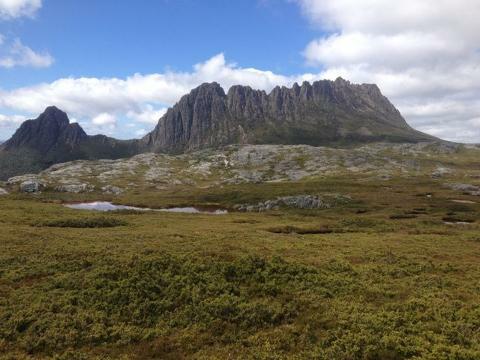 Cradle Valley is about 20 Kms (12 miles) towards Devonport from Cradle Mountain. 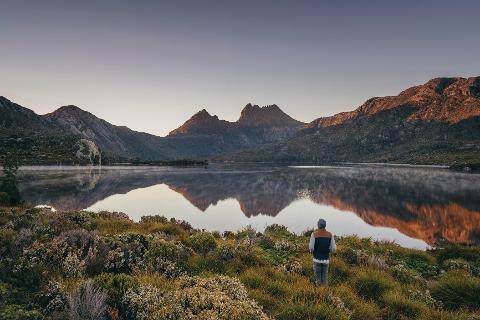 For a combination of a rural accommodation and proximity to Cradle Mountain, Mole Creek is an interesting option about 45 minutes drive from the National Park. Mole Creek provides several options including B&Bs, guesthouses, a caravan park, cabins, and hotels. 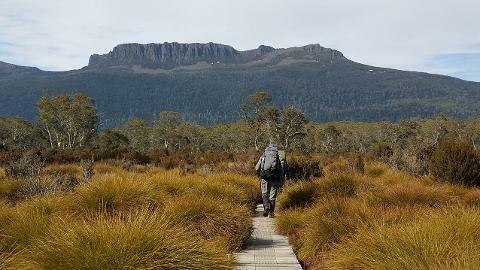 If you decide to stay closer to Cradle Mountain, be aware that hotels are not built at the base of Cradle Mountain, rather are at the gates of the park, some 6 kilometres (4 miles) from Cradle Mountain itself. These provide a great base from which to explore the area. Some will still offer views at this distance, which will tantalize you before you head out on your adventure! The captivating appeal to this region is further enhanced by the choice of accommodation. Whether looking to “rough it” in the wilderness and experience a rustic vacation, or alternatively if you desire to feel pampered and enjoy a bit of luxury, you can have either in this gorgeous, remote region of the world. After a long day of experiencing the outdoors and immersing yourself in the wilderness, you’ll want to carefully consider where you’d like to rest your head in the evening. Depending on how much you desire to leap into the great outdoors, a wide range of activities and tours are available that can suit everyone’s needs. From leisurely walks to day trips to multi-day hikes, it’s all at your fingertips in this dazzling wilderness. 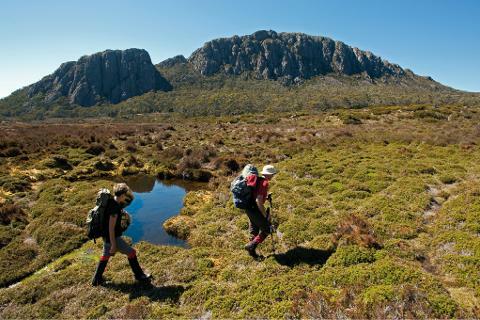 This national Park is part of the Tasmanian World Heritage area. 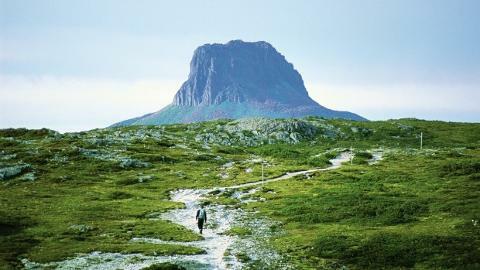 What makes this walk renowned is its "wilderness" landscape. 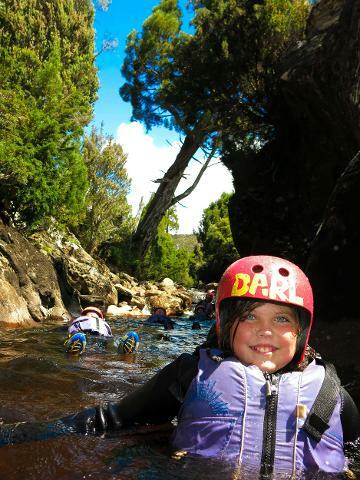 The Lost World Canyon allows you to experience the beauty of the upper section of the Dove River.